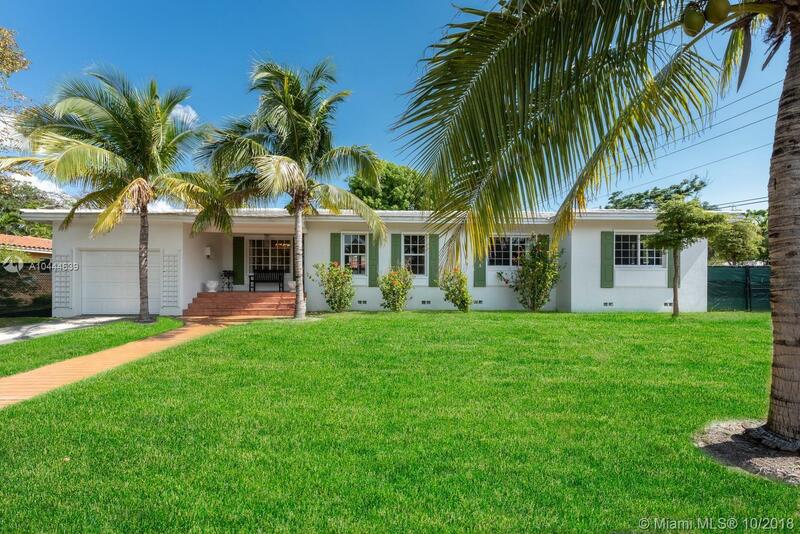 Recently renovated 3/2 home in Coconut Grove. Featuring a new roof, Impact windows and an oversize 12,980 SqFt Lot with plenty of room for a pool. The remolded interior features a family room with vaulted wood-beamed ceilings, and a kitchen which includes a 6 burner gas range with rood cabinets and quartz counter tops. This home is within minutes from Brickell, downtown, Coral Gables and bay front parks.